1. 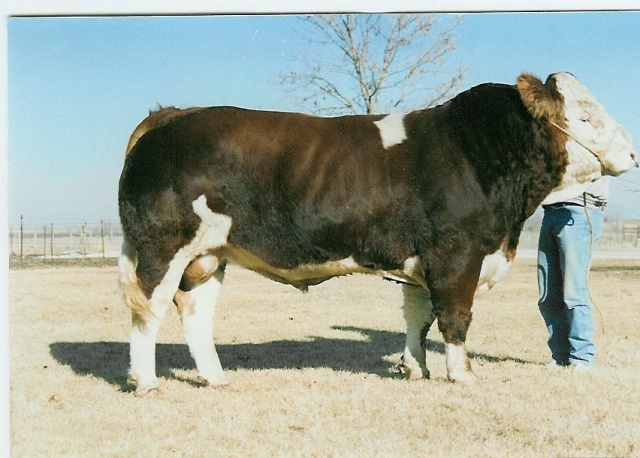 Perhaps the best Full Fleckvieh bull in the breed. pigmentation. Ranks in the top 1% for ADG, MCE and MWW and top 2% CW. 3. Moderate in frame size with excellent hair.